What started out as a ranch and agricultural township has flourished into one of the fastest growing municipalities and an All-American City, as bestowed by the National Civic League. Home to solid job makers such as Intel, Motorola, and Microchip, the strong economy and ethnically diverse community is a main drawing point for many young families. There’s also a vibrant revitalized downtown district that includes a beautifully architected city hall and a Center for the Arts that attracts a number of national music and attractions. Has the time come for you to get out of the dorm and move into an off campus CGCC apartment? Perhaps the options available from the Chandler-Gilbert CC housing office no longer meet your needs and you would like to find a cheap apartment close to the CGCC campus. 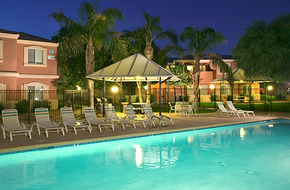 If so, you can search for off campus Chandler-Gilbert CC apartments with MyNewPlace's college housing search. Although Chandler-Gilbert CC student housing may be very conveniently close to campus, moving to an off campus apartment can be a great way to save money, put some distance in between yourself and an RA, get accustomed to living in your own apartment and building up rental history. 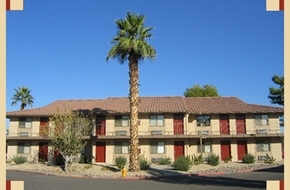 CGCC apartments for rent are available close to campus and in other neighborhoods around Chandler, Arizona. Using our map based university apartment finder, you can find off campus housing near campus to ensure you can still get to all the CGCC Coyotes games and make it to class on time. 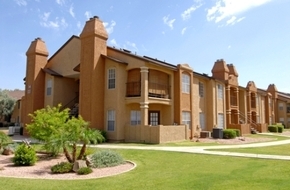 We can help you find off campus CGCC apartments that will best suit your collegiate lifestyle; search Chandler-Gilbert CC apartments by the number of bedrooms, price, neighborhood or a range of other amenities. Have more questions? 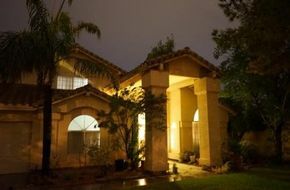 Check out our articles with renter tips in our apartment guide and search through www.cgc.maricopa.edu.